The Oxfordshire Hotel and Spa is a superb four-star hotel situated just 20 minutes’ drive from the busy city centre of Oxford. The hotel offers a beautiful golf course, a fantastic location with brilliant facilities as well as easy links to both London and the Midlands. 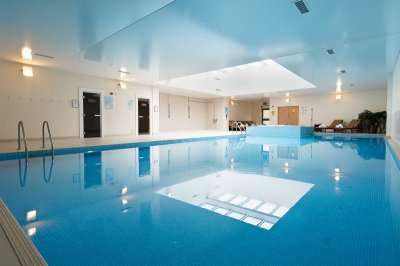 The Oxfordshire Hotel and Spa is a lovely and luxurious hotel within which you can enjoy a relaxing golf break. There is plenty to do and see both within the hotel’s grounds and in the local area. You can reach central London in 40 minutes’ drive, the historical town of Aylesbury in 20 minutes and Thame in just 10 minutes. 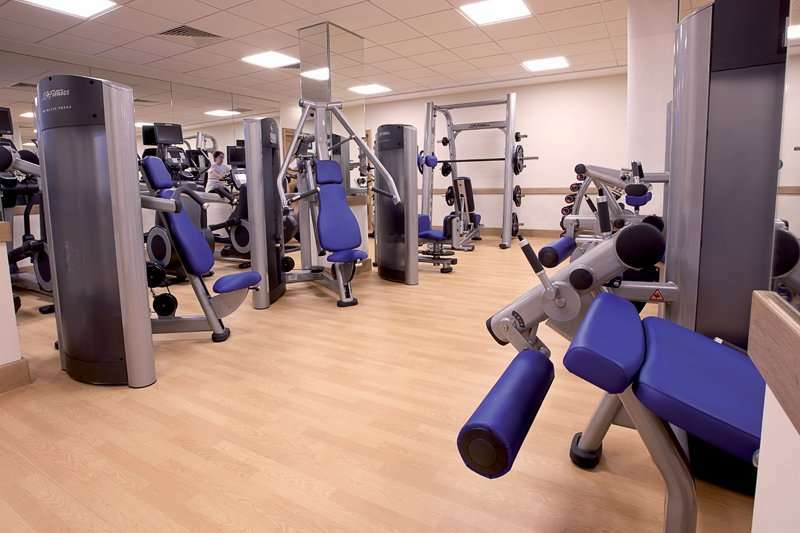 Within the hotel’s grounds, besides from enjoying a great round on The Oxfordshire, you can spend time relaxing and working out in the Tempus Health and Fitness Centre where you will find a swimming pool, a sauna, a hot tub and a range of treatments available as well as a gym. 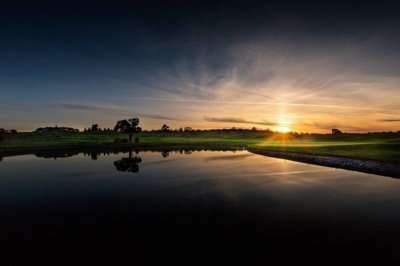 The Oxfordshire Hotel and Spa is a great choice for your next stay and play golf break within England as it boasts everything that you could need or want in order to have an enjoyable break including great golf with the brilliant 18-hole Oxfordshire golf course which was designed in an American parkland style. Situated in the heart of the Chilterns is the luxurious Oxfordshire Hotel and Spa and its fantastic Championship golf course. From the minute that you arrive here you will get to experience the luxury and tranquillity of this hotel and its wonderful location. The hotel boasts 46 executive bedrooms as well as four luxury suites. All of the executive rooms is decorated beautifully with handmade furnishings and equipped with everything that you could need to enjoy your stay including Wi-Fi access, air conditioning, a flat screen TV and a hairdryer. Please enquire if you would like to find out more about the hotel’s penthouse suites. 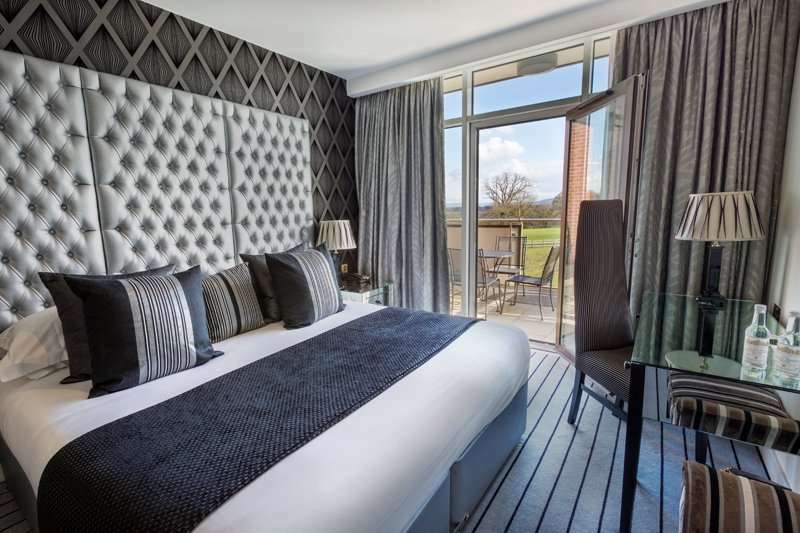 As the Oxfordshire Hotel and Spa boasts a prime location from which you can enjoy easy access to local towns and cities where there is an abundance of great bars and restaurants. However, the hotel boasts the fantastic Sakura Restaurant which features a cool ambience and modern décor. The menu is filled with signature dishes and whilst you are enjoying the delicious food, you can gaze out of the picture window which runs the full length of the room and allows you to look out across the golf course and the Oxfordshire countryside. 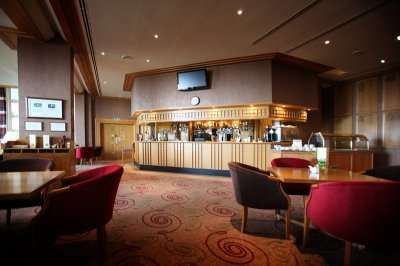 There is also the Lakes Lounge and the Spike Bar where you can spend time relaxing and enjoying a few beverages. 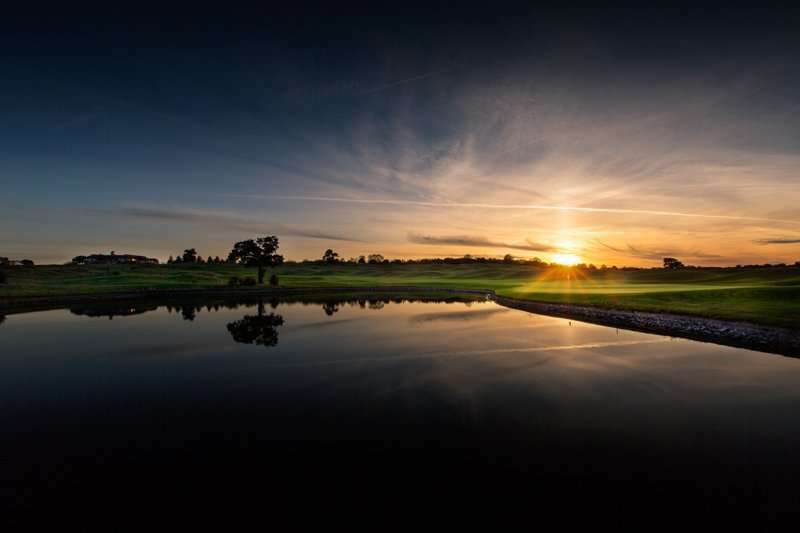 The Oxfordshire Hotel and Spa is a brilliant and luxurious location for your next stay and play golf escape to Oxfordshire.